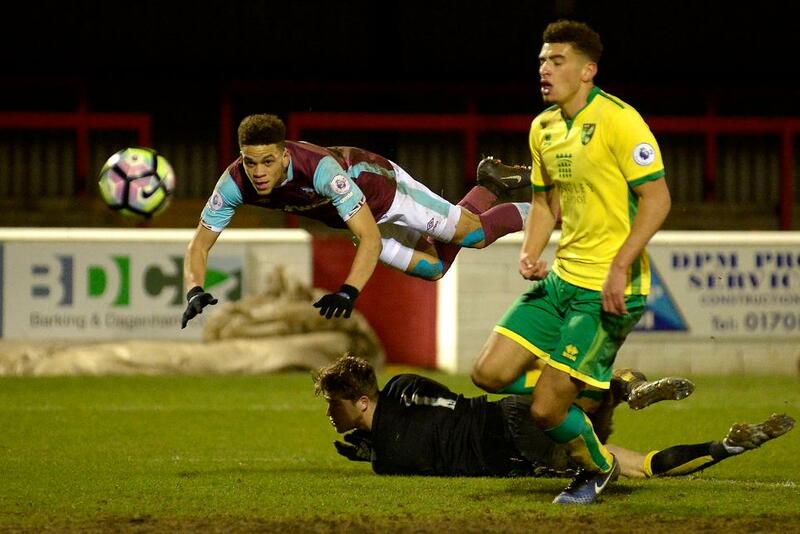 Ashley Fletcher and Marcus Browne scored as West Ham United beat Norwich City 2-1 at Dagenham & Redbridge to go fourth in Premier League 2 Division 2. Fletcher, who has made 11 Premier League appearances this season, opened the scoring from close range in the 55th minute and Browne netted 16 minutes later. Joe Crowe quickly replied for the visitors but the Hammers safely saw out the match to climb above Wolverhampton Wanderers and stretch Norwich's winless league run to four matches. West Ham's next PL2 match is at Brighton & Hove Albion next Monday. Norwich are back in action on Thursday when they host Aston Villa in the sides' final Premier League International Cup group match.